PRO1 is a PLA based material, but much stronger. 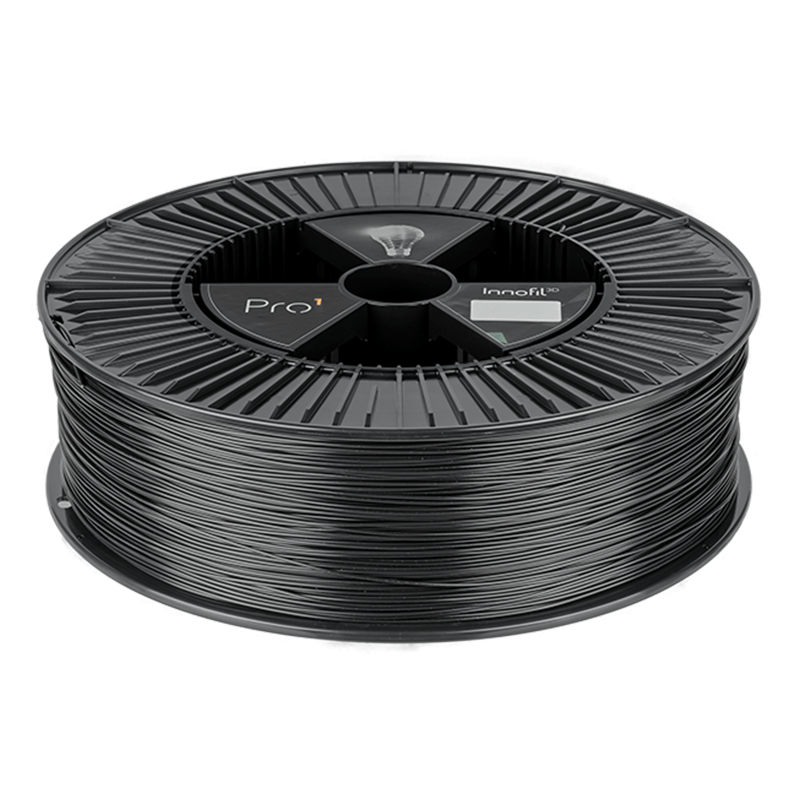 PRO1 filament is even stronger than ABS and seen as a replacement for ABS. PRO1 has an excellent surface finish and is easy to print. No warping, no shrinking, no small when printing.